I was privileged enough to spend a couple days in the West Bank. 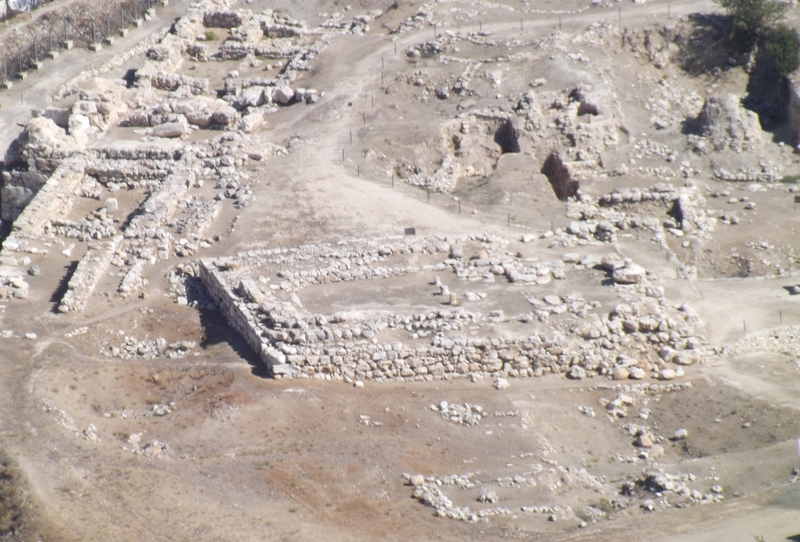 Although we were not allowed to enter the city because it was controlled by the Palestinians, we were able to peer down from the mountaintop into the city of Shechem. Below us lay the ancient remains of the original town. Within those remains lie the bones of Joseph. Joseph, the son of Jacob who was sold into slavery by his brothers, then cast into prison. Much could be said about this man, but the point I’m focusing on in this blog is that no matter how much the chips were down Joseph kept an unwavering faith in God. He believed God was working for good no matter what his present circumstances were. Eventually, God elevated him to second in command of all Egypt, and he understood there was no reason to be bitter against his brothers for their betrayal because God allowed it for a higher purpose. Put simply, Joseph was a man of faith. As Joseph grew near to death, he believed the promise that the Lord had made to Abraham, Isaac and Jacob. He knew someday the Jewish people would return to the land of promise. Genesis 50:25 says Joseph made the sons of Israel promise to take his bones with them whenever that day came. Three to four hundred years later, as Moses led the children of Israel from Egypt, the bones of Joseph was carried with them. After forty long years of wandering in the desert, the children of Israel entered the Promised Land and Joseph’s bones finally found their final resting place. Rarely do our expectations for the future pan out as we planned, but take heart. Have faith in God. He is at work, and that is something you can hang your hat of faith upon.